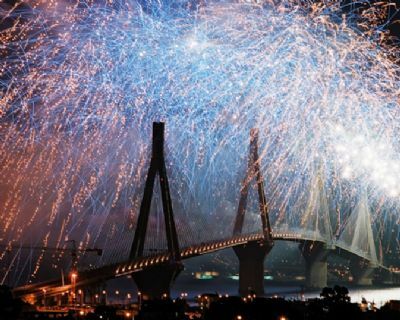 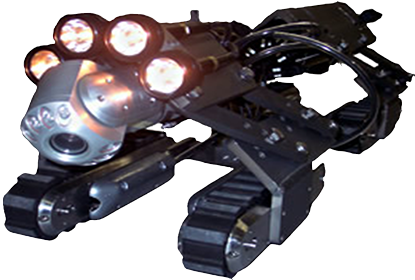 ProDive Ltd is a marine and Submarine work contractor with 20 years experience worldwide. 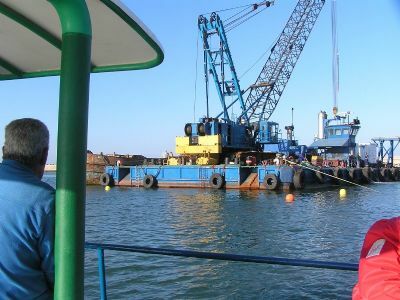 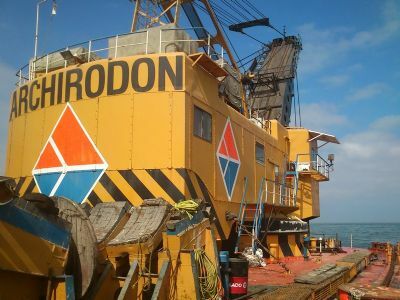 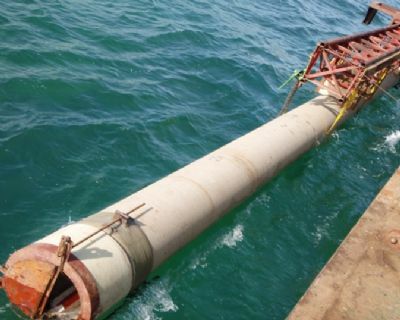 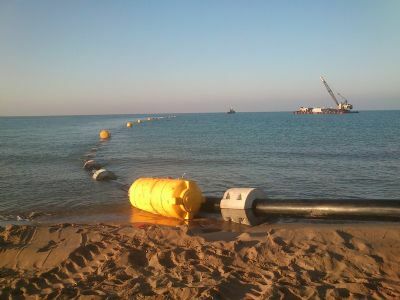 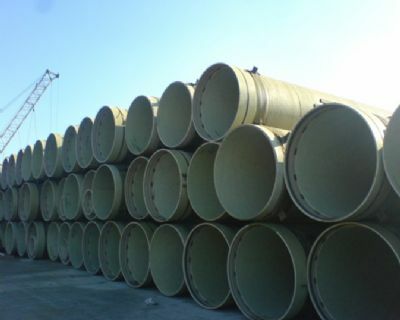 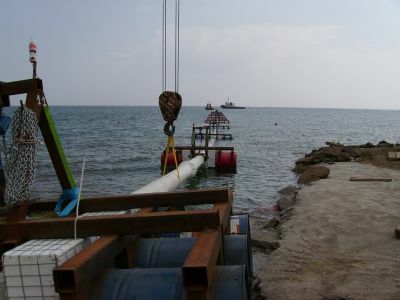 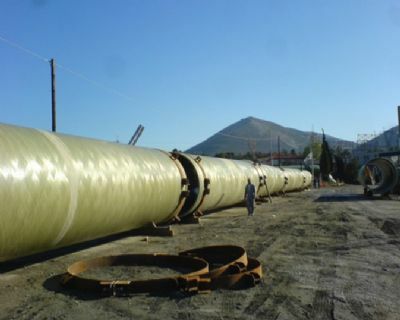 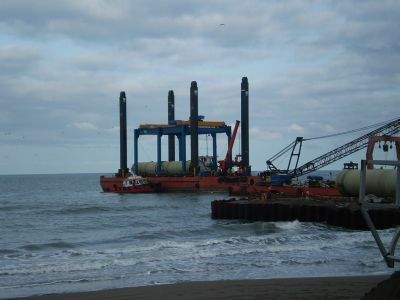 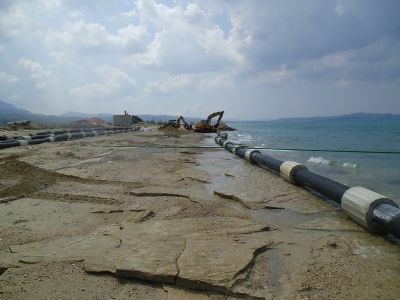 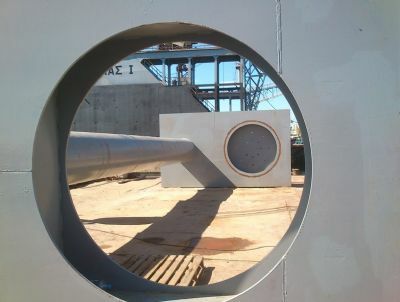 We specialize in installation of Subsea pipelines of all types and in coastal works, such as jetties, wharves, floating Docks or any type of submarine work, when special and difficult situations have to be resolved, such as underwater inspections in deep water with ROV or commercial divers. 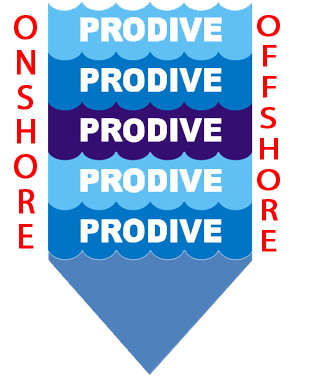 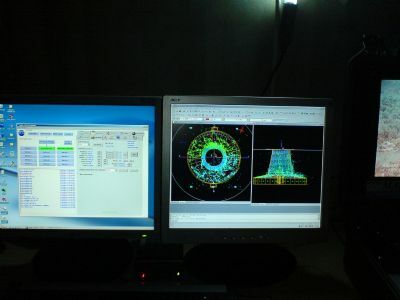 ProDive Ltd owns and operates a fleet of marine means and has performed operations such as pipelaying, marine transportation of pipelines, excavation and seabed formation, providing services to oil platform facilities and marine energy parks, survey-maintenance and repair for underwater power cables and subpipelines.